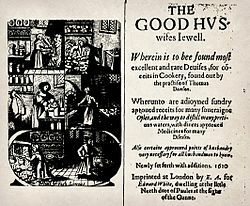 I thought I would start a series of posts on the cook books – and books of cookery writing – that I think are the best out there. 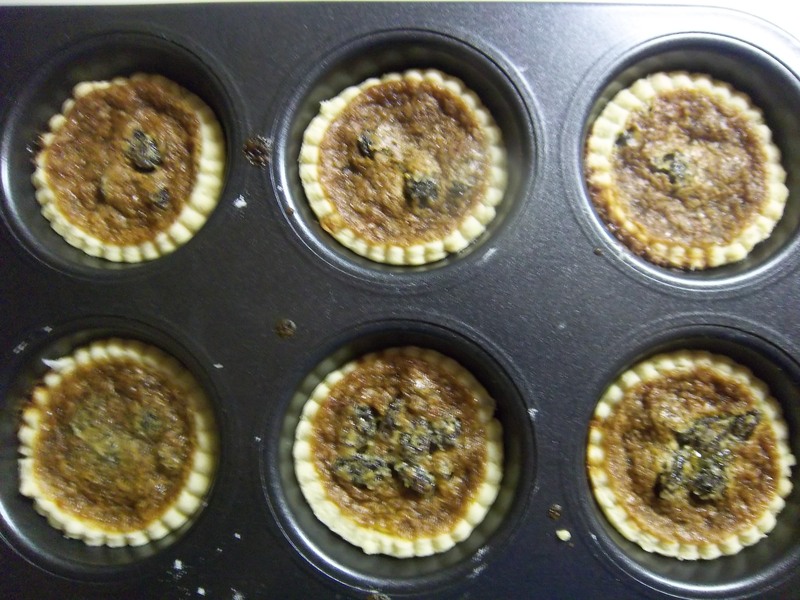 I end the post with my favourite recipe from the book – Butter Tarts. 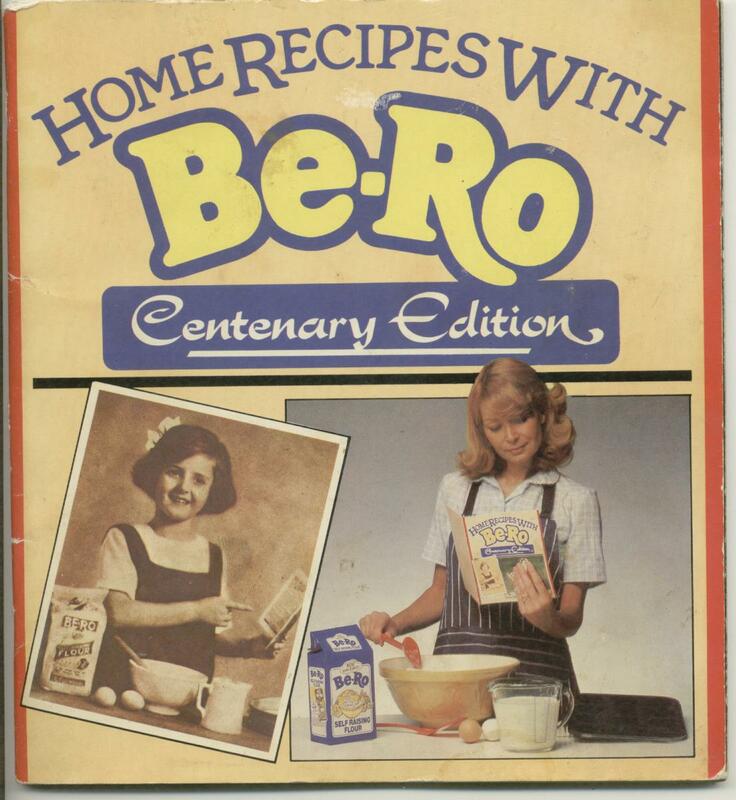 So many of you might be thinking, why the heck is the first one up Home Recipes with Be-Ro (or as it is known to me, The Be-Ro Book)? Well it is this book that got me into cookery in the first place because it was the one my Mum used when I was growing up. Before I was even thought of my Mum owned a bakery and so we had the luxury of having most things baked or cooked from scratch. This was the go-to book for all the family staples, and when I was off school on holiday and it was raining outside she would entertain me and my brother by giving us pastry trimmings to cut out. 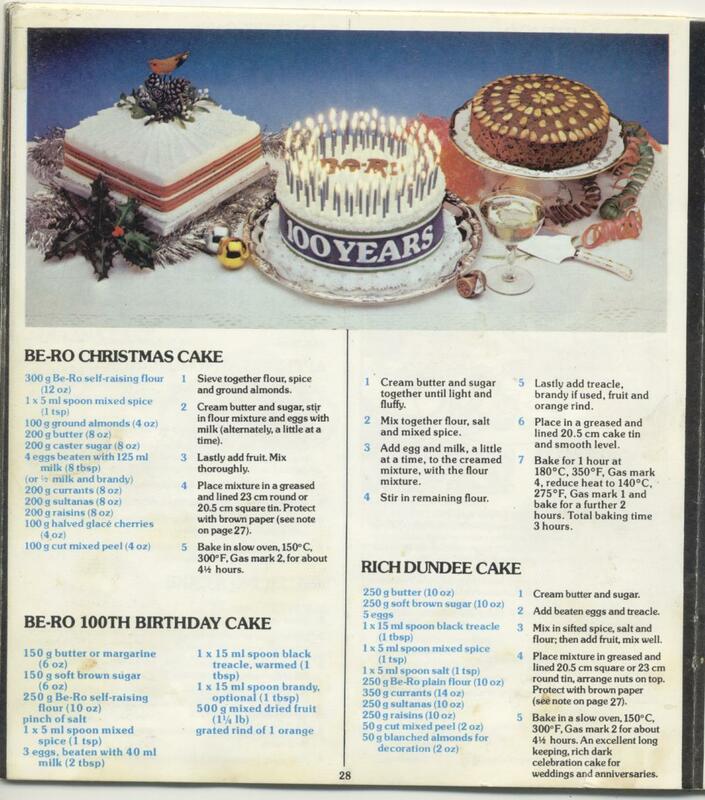 As we got older we chose recipes from The Be-Ro Book and cooked them with help from Mum. 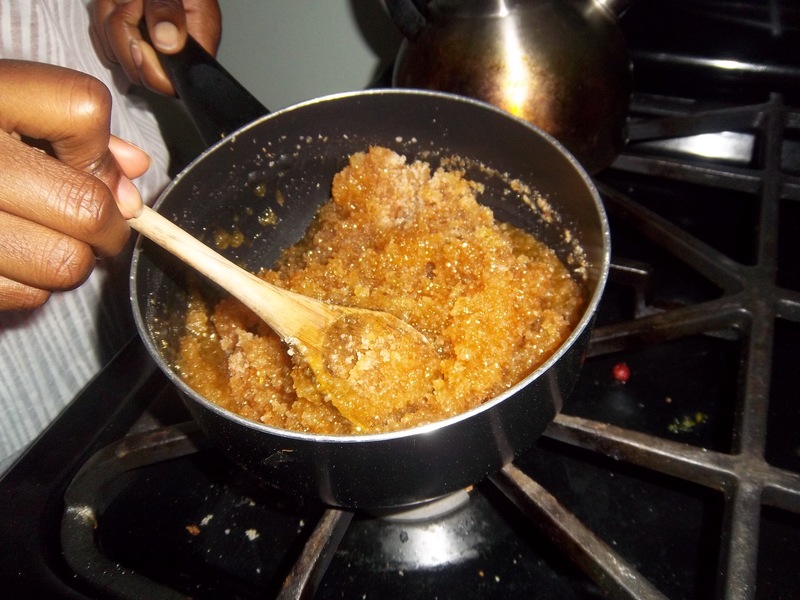 So I was essentially brought up on this book and its recipes, and it is certainly where I got my enthusiasm for cooking; I have been conditioned to feel at home in the kitchen. The copy I have is the Centenary Edition, though it doesn’t say anywhere in the book when in was printed. I know that the Be-Ro Flour Company was formed in the 1880s, so it dates the book to the 1980s. 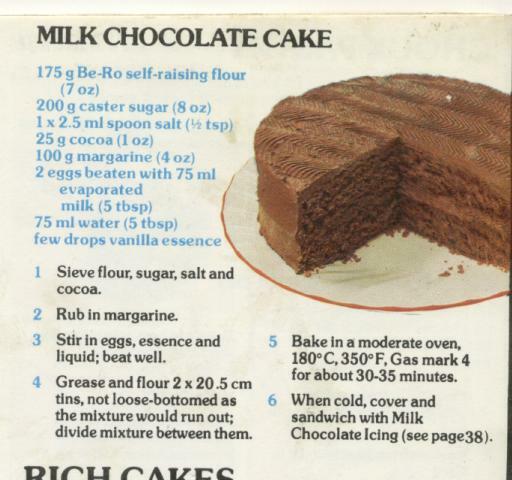 My Mum has an even older copy this one, though the recipes are identical. 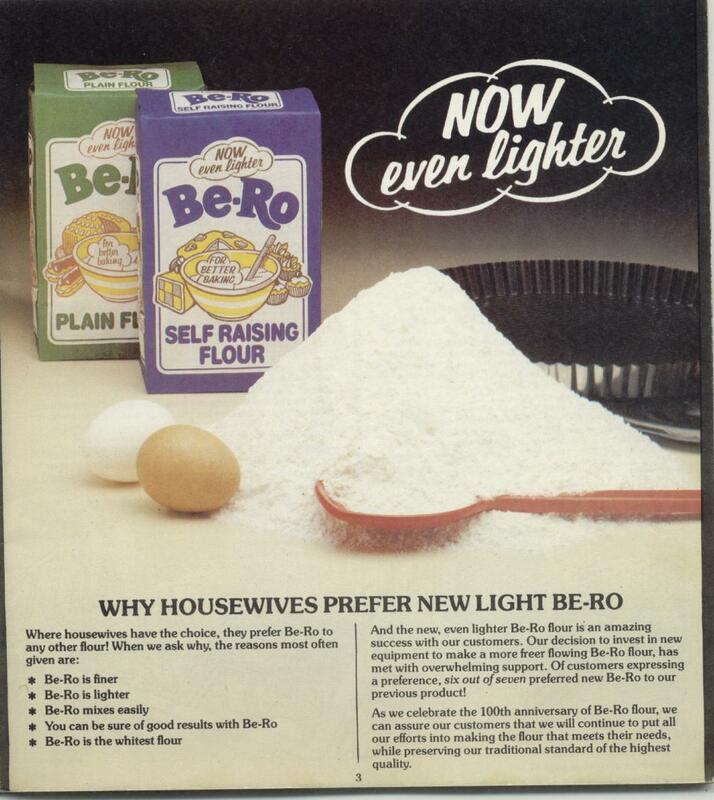 Be-Ro still makes flour and Be-Ro recipe books are still printed today, these days of course you can go onto the Be-Ro website you will find the same recipes, which haven’t changed. 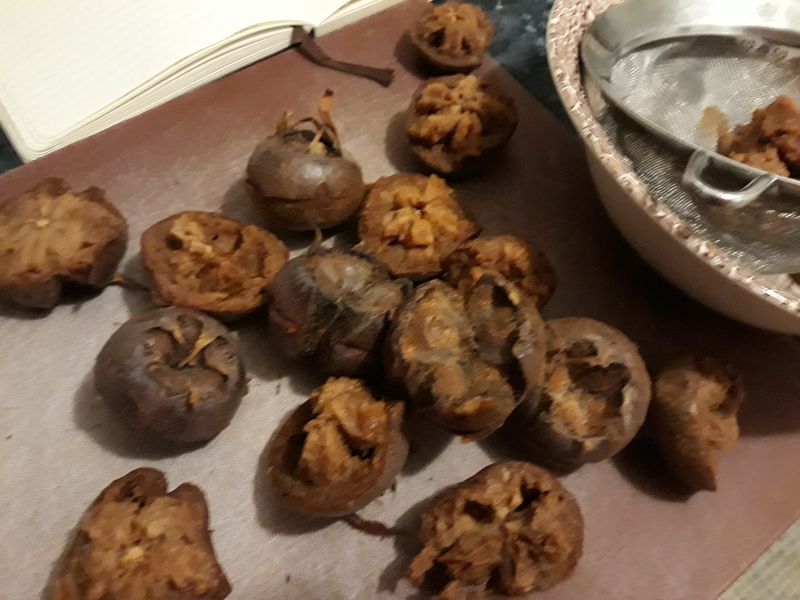 Well almost; the main difference between my copy of The Be-Ro Book and the modern version is that it suffers rather from a post-war rationing complex – most recipes ask for margarine rather than butter. Luckily shortbread escapes this, but buttercream does not. 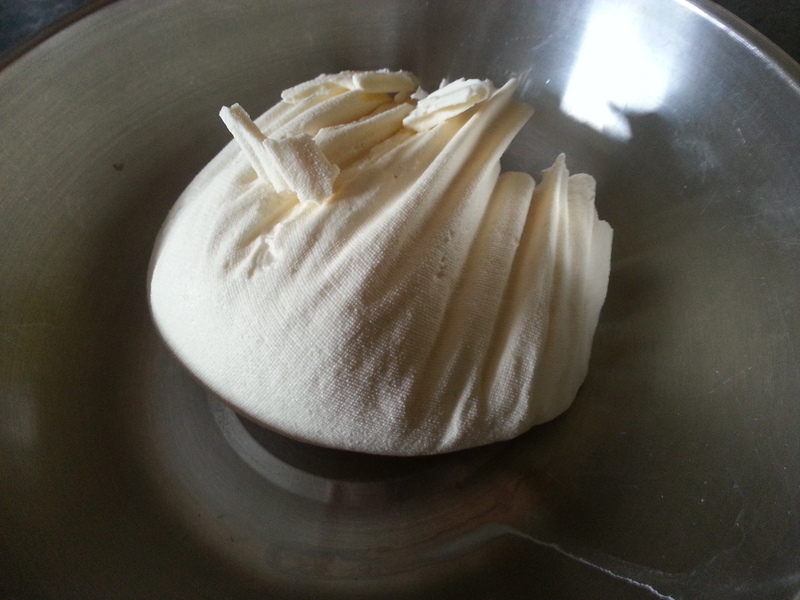 In fact there’s a lot of nasty margarine-based buttercream. You are forgiven for not holding this book in as high esteem as I do, yet the classics are here, and they bring back great childhood memories. I also have to say it has really good basic skills teaching too, so don’t underrate it. Many of the recipes are coming back into fashion, especially now that budgets are a little less flexible and the weather is cold and wet. 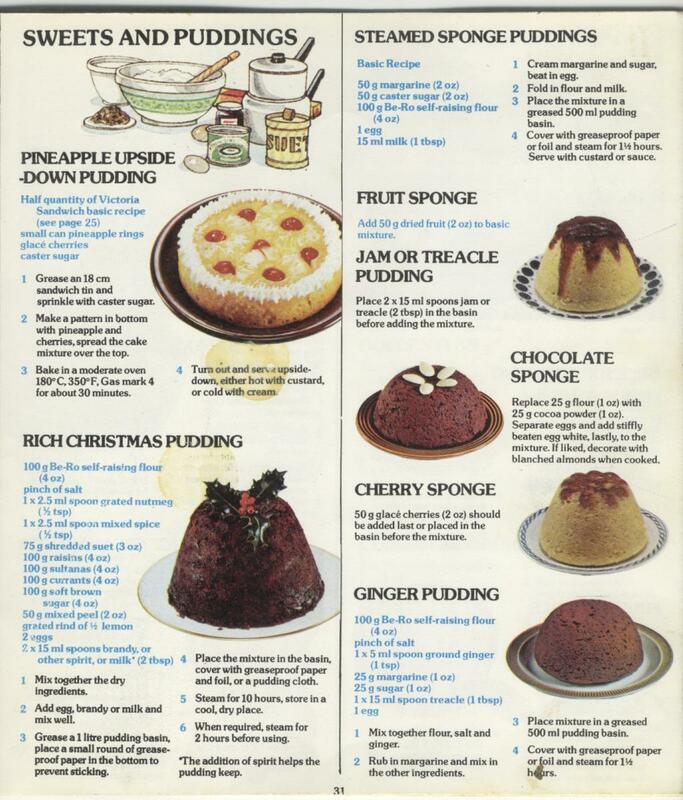 Personal favourites of mine include a really excellent moist and light milk chocolate cake; its secret is the inclusion of evaporated milk and my Mum still bakes it. 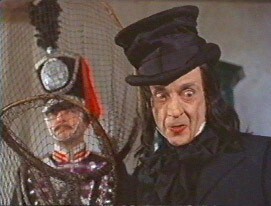 The steamed sponge puddings are excellent too as are the many tea loaves. It does fail on a terrible recipe for flapjacks that uses cornflakes instead of oats. You can’t win them all though, can you? 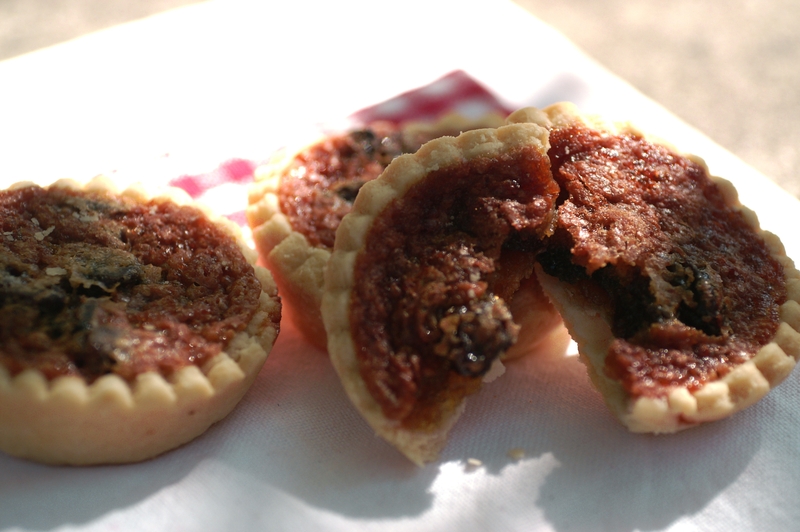 In my opinion these butter tarts are the best things in this book, though I have made a few changes to the original recipe. 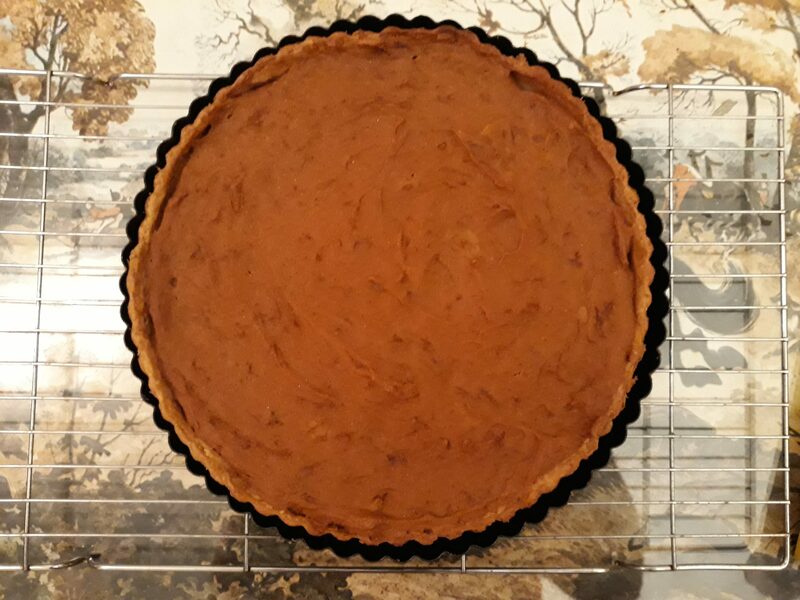 The filling is a mixture of raisins in a sweet caramel sauce that forms a delicious chewy crust as it bakes. 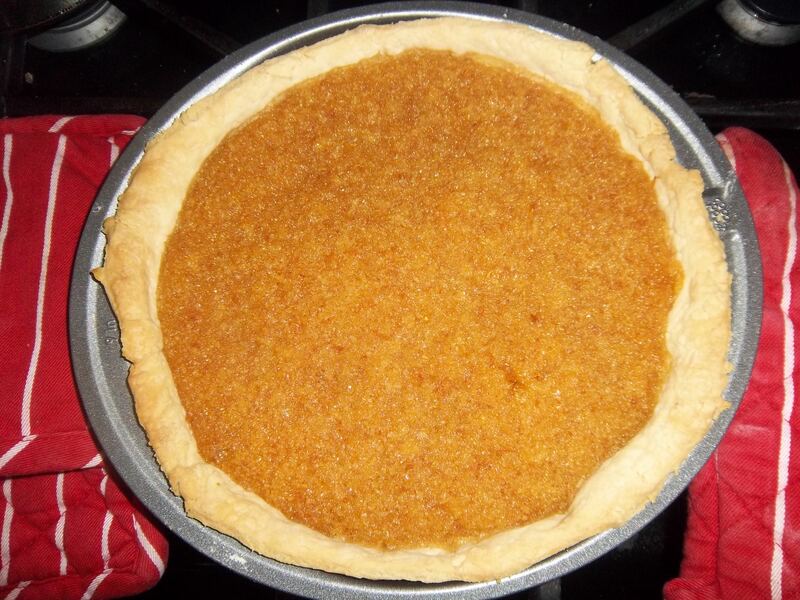 This recipe makes 12 butter tarts. 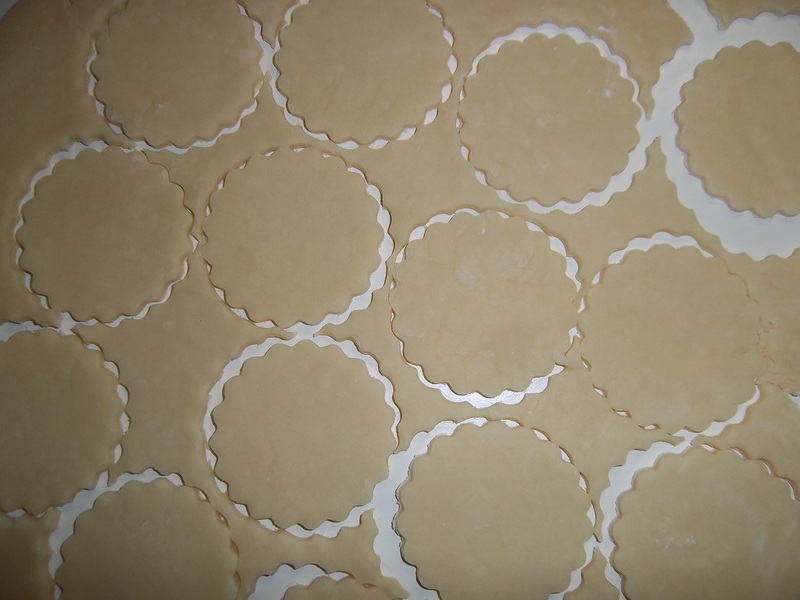 Roll out the pastry thinly and cut out circles using a pastry cutter measuring 3 ½ inches in diameter and line a steep-sided patty pan tray. 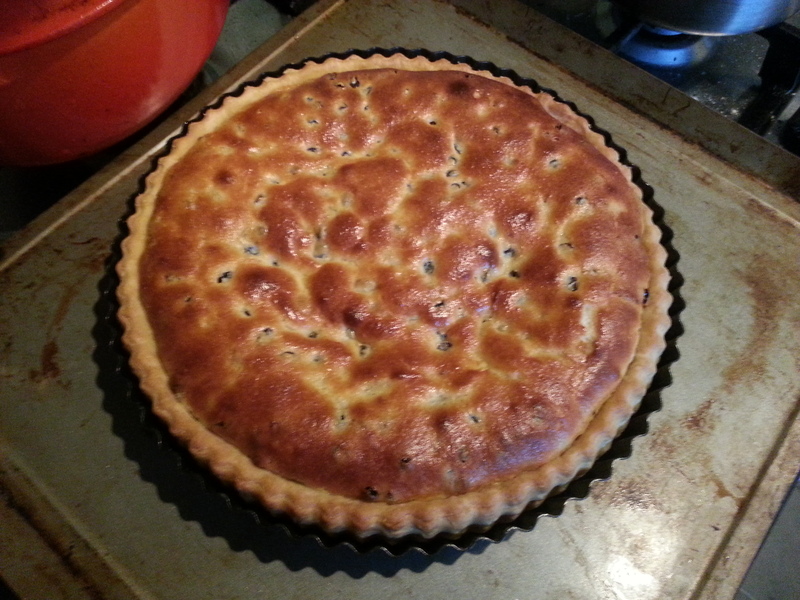 You can use a tart tin, but I find you can’t get enough of the filling in. 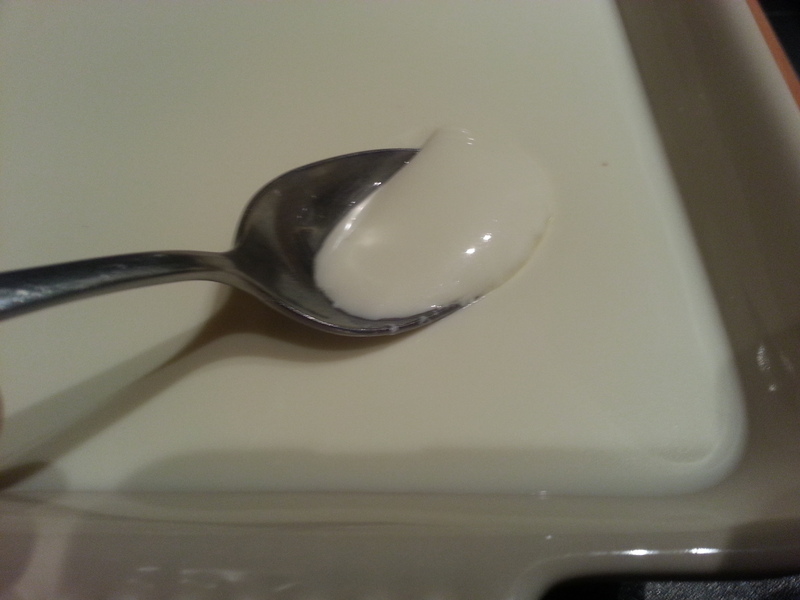 Melt the butter in a saucepan, take off the heat and stir in the remaining ingredients. 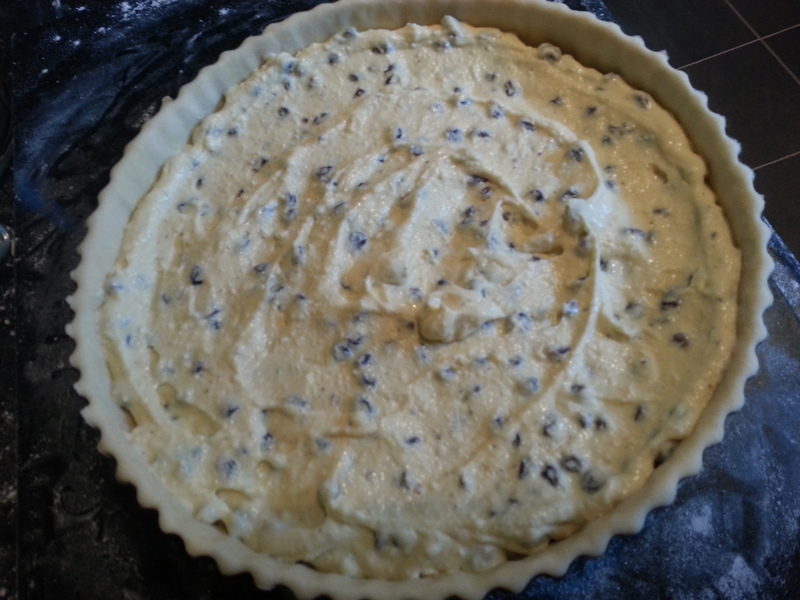 Add 2 teaspoons of mixture per tray – this should be just enough for 12 tarts. 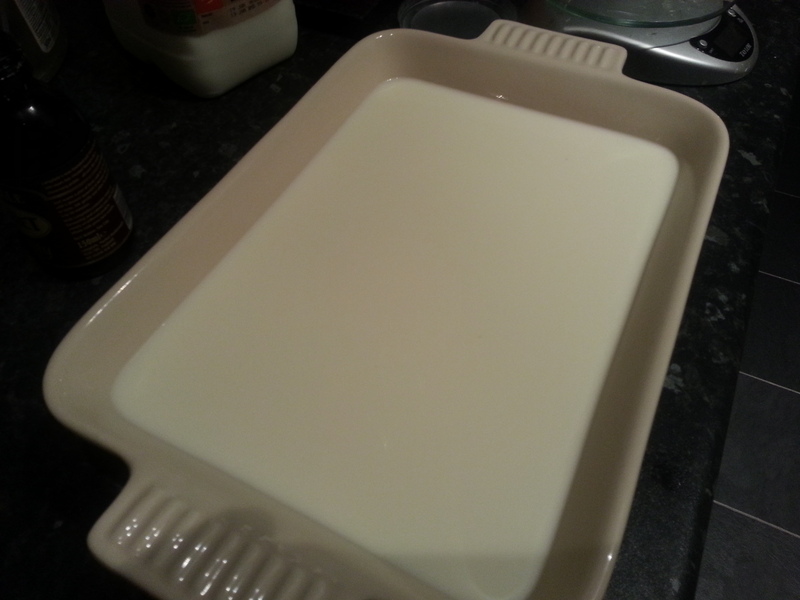 Bake for 15-20 minutes at 200⁰C (400⁰F) and cool on a wire rack.